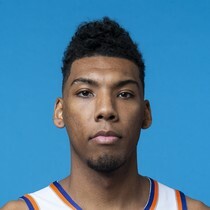 Allonzo Trier (calf) will not play in Wednesday's game vs the Pistons. Dennis Smith Jr. scored 25 points with one rebound, five assists, and four turnovers in Tuesday's win over the Bulls. 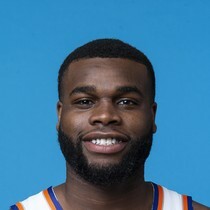 Emmanuel Mudiay has been shut down for the final two games of the season. 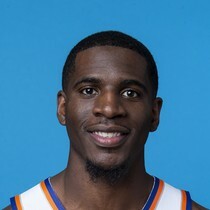 Damyean Dotson scored six points with three rebounds, five assists, one block, and two turnovers in Sunday's win over the Wizards. 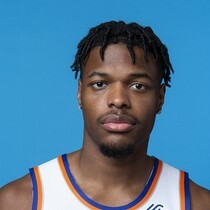 Dennis Smith Jr. scored 15 points with two rebounds, five assists, one steal and five turnovers in Sunday's win over the Wizards. 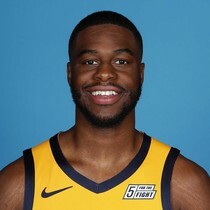 Emmanuel Mudiay (shoulder) is doubtful for Sunday's matchup vs the Wizards.